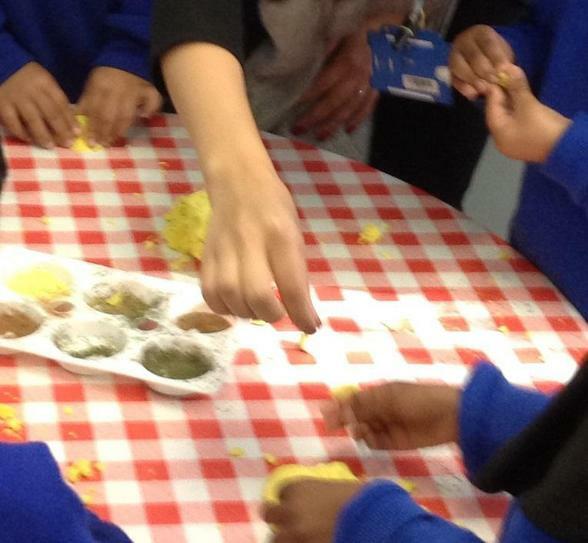 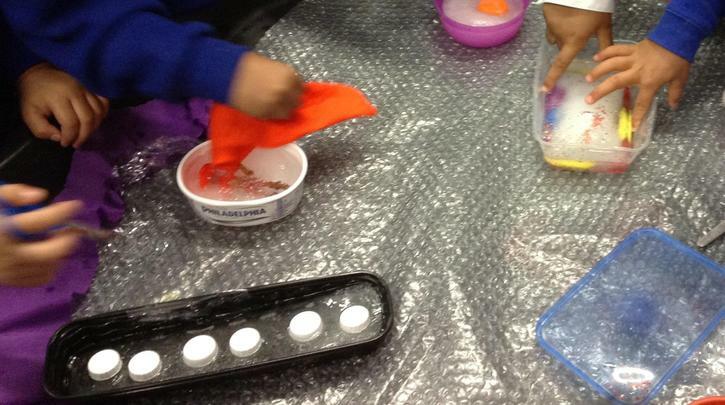 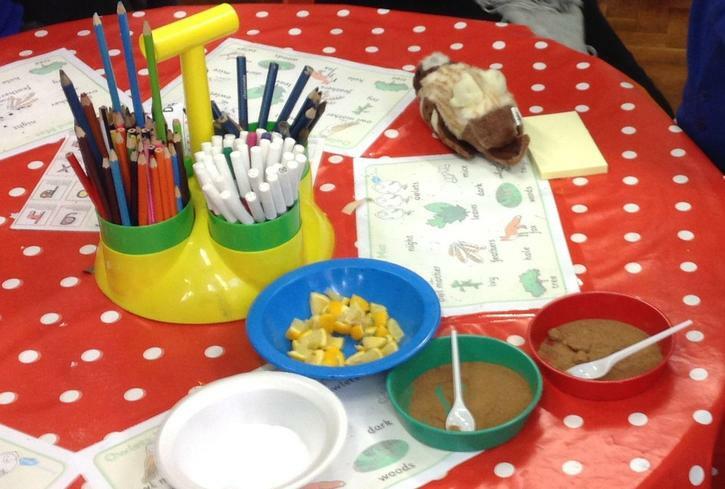 Reception used their sense of smell to smell the different spices and make different meals with the playdough. 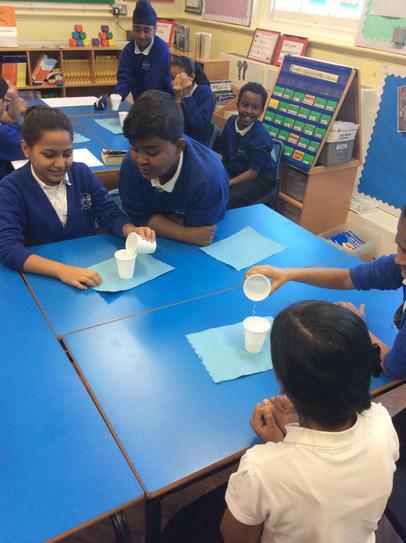 They used their sense of taste to try the lemon, salt, sugar and cinnamon. 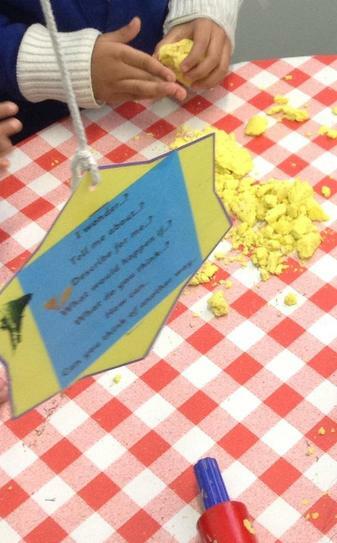 While the lemon tasted sour, the sugar was very sweet! 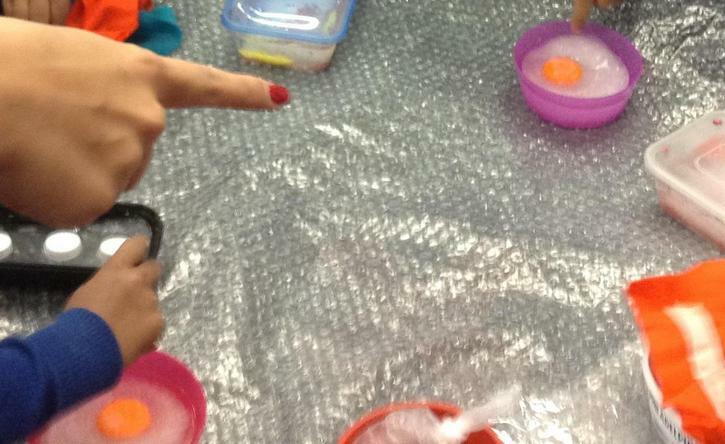 The children also used the sense of touch to feel the ice and try and find a way of getting the trapped toys from it. 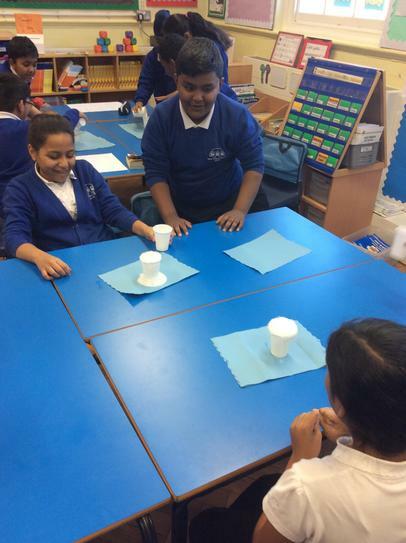 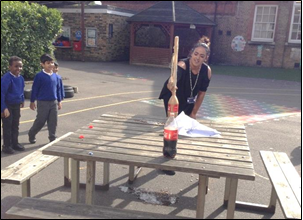 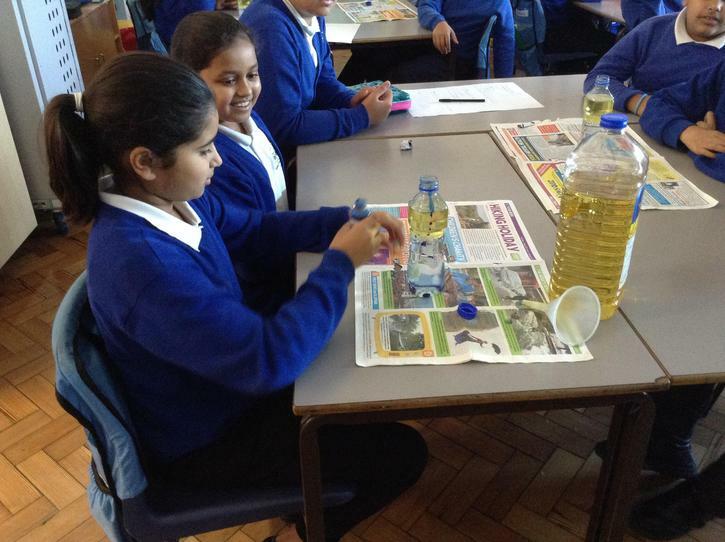 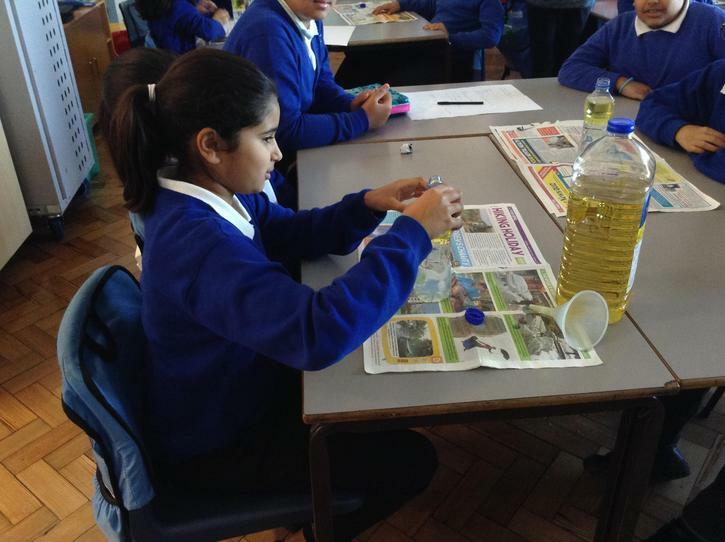 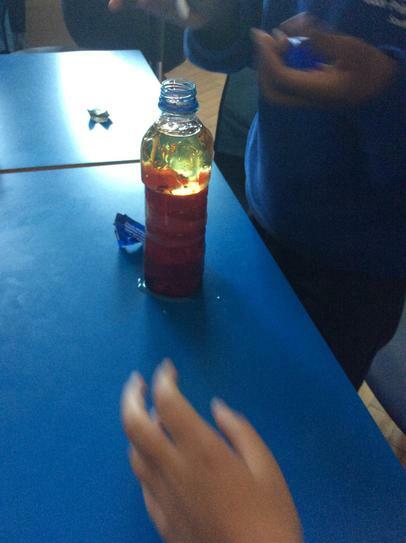 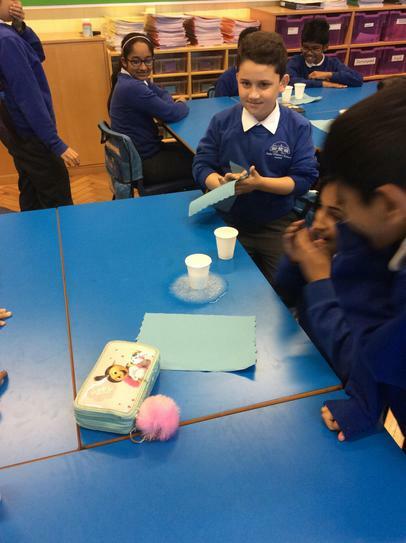 Through this investigation the class learnt all about melting! 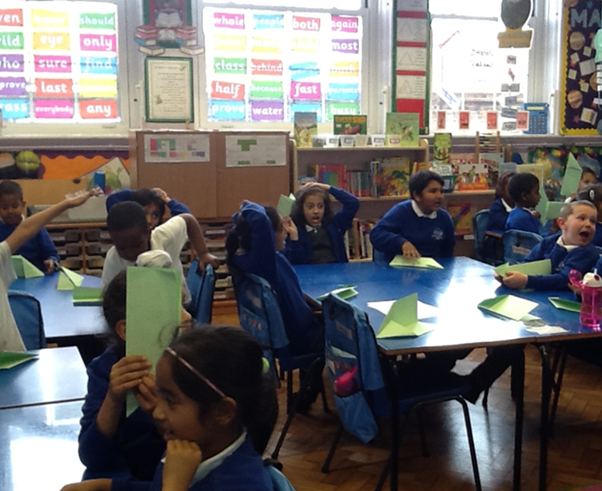 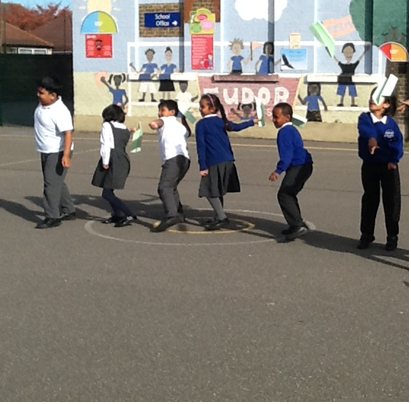 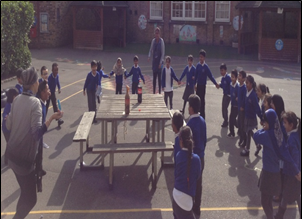 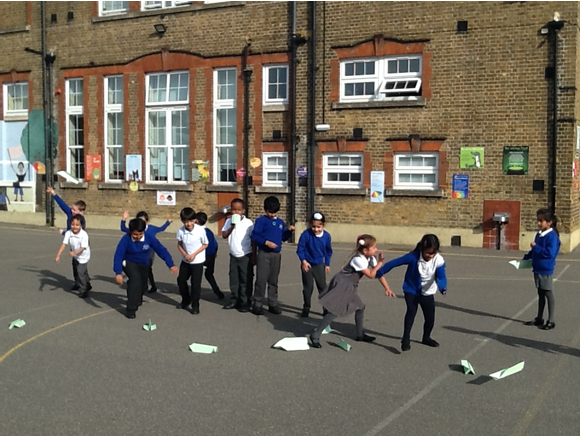 Yr2 made paper aeroplanes and tested the force. 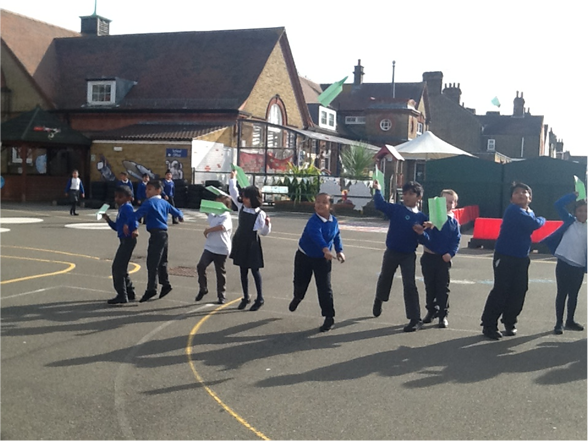 We found out that using a lot of force; will make our planes fly further. 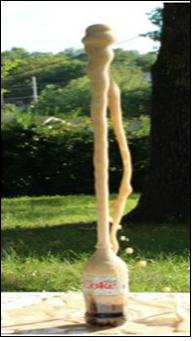 And that the wind will affect how far it can go.